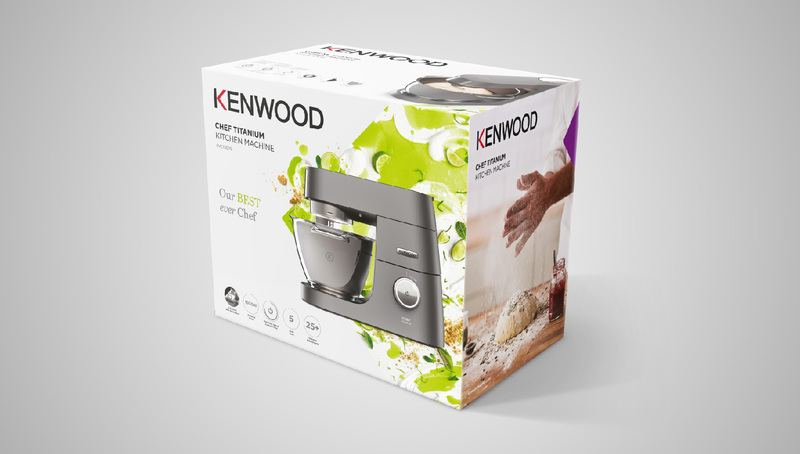 Kenwood is a leader in food preparation in Europe, in part thanks to the legendary Kenwood CHEF, which has been at the heart of the kitchen for generations. However, the conversation around food is continuously changing, and today the kitchen is a place as much for self-expression and creativity as it is about preparing and cooking food. 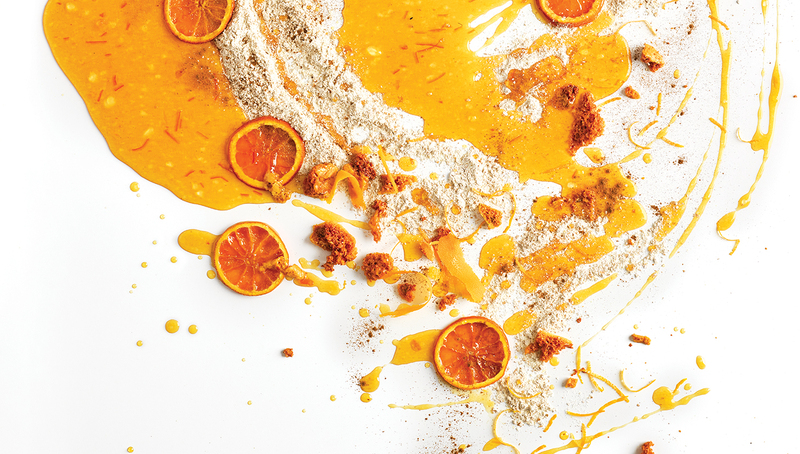 So, Kenwood felt it was time to change, and to remind consumers worldwide that it shares their deep passion for creativity in food and in cooking. 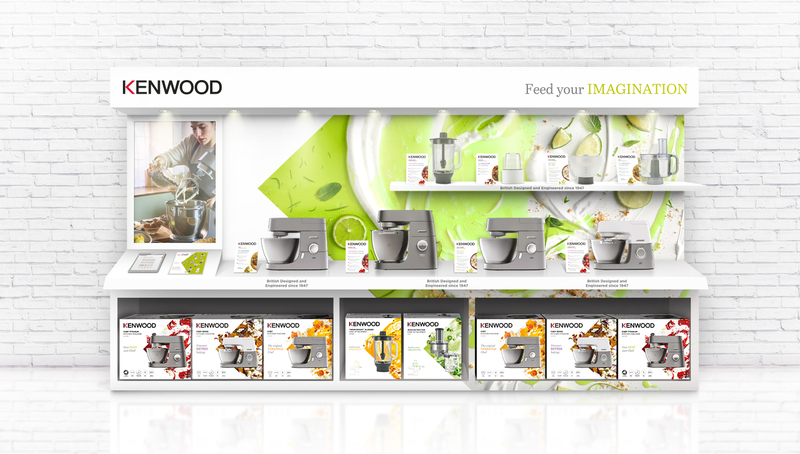 To signal this change, Kenwood decided to appoint Identica to help them re-invigorate the brand behind its new brand purpose, “Feed Your Imagination” – whilst leveraging Kenwood’s recognised superior build quality, design ingenuity, and its British design and engineering heritage. 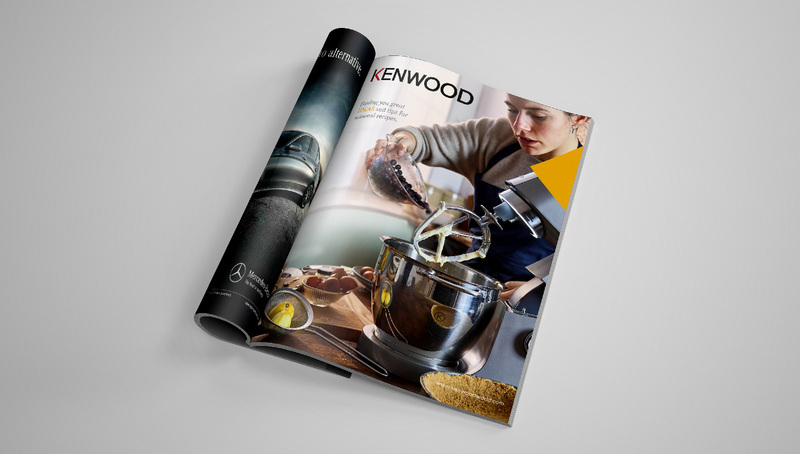 Our creative solution for the brand identity was to take the K symbol from the Kenwood logo and turn this into a distinctive and impactful curator of content, and for this to become the voice of the brand and a showcase of its new vision and love of food. 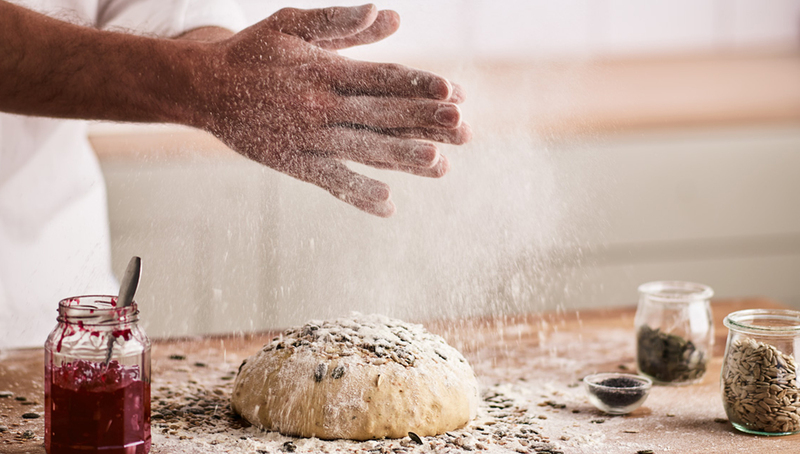 A key aspect of the new brand identity is to make it more visually expressive, building a bank of assets which capture the joy that Kenwood users find expressing their creativity both in food preparation and in producing a variety of delicious finished dishes. 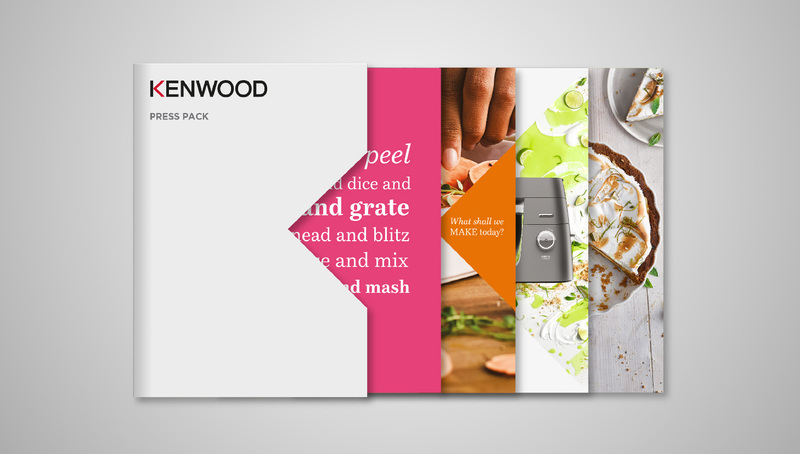 We worked across all brand touchpoints including packaging, retail displays, merchandising, online, office interiors and business stationery, and played a pivotal role amongst Kenwood’s in-house product and graphic design teams, the broader marketing team, international directors and a team of collaborating agencies working on this exciting global project.